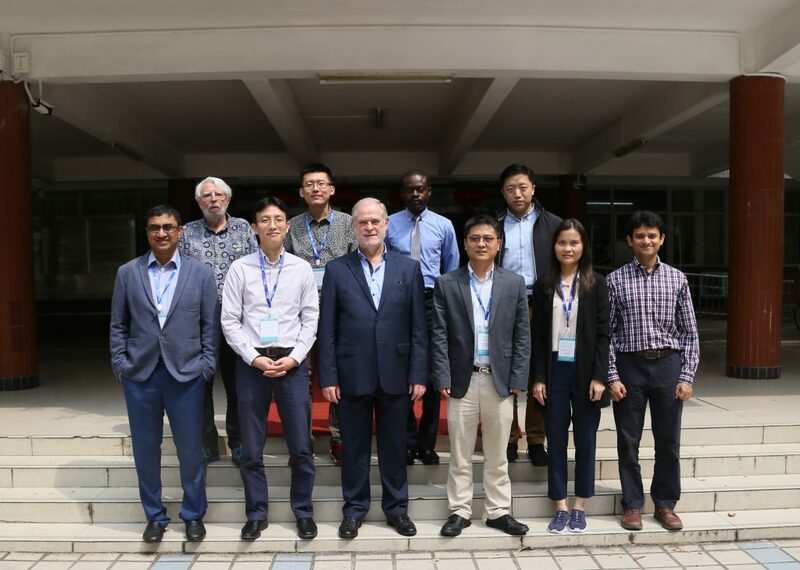 Guangzhou, China; Jinan University, March 21-22, 2019. 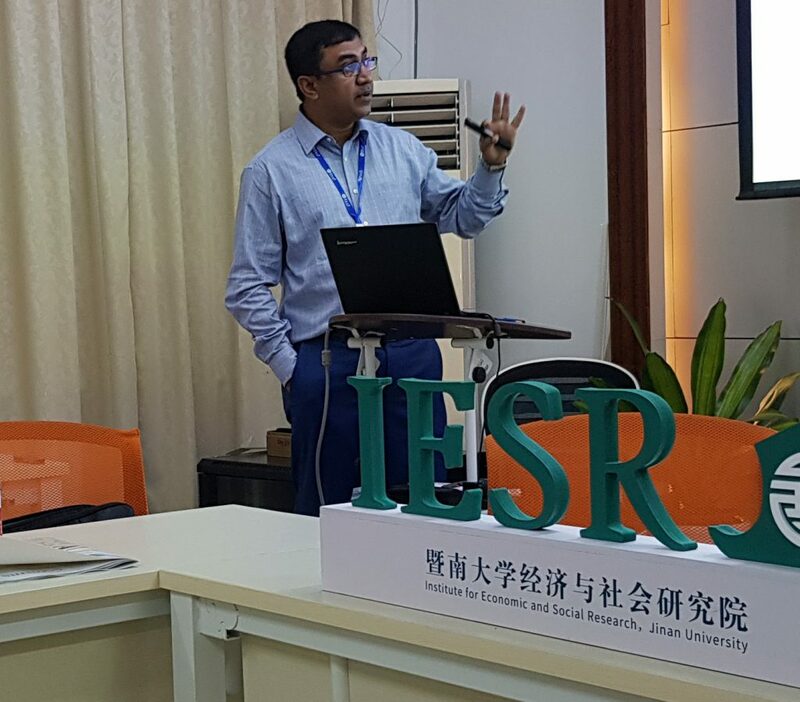 IESR-GLO Workshop on 'Belt and Road' - Labor Markets. What are the challenges on human resources issues? The exchange has begun. Guangzhou, China; Jinan University, March 21-22, 2019. 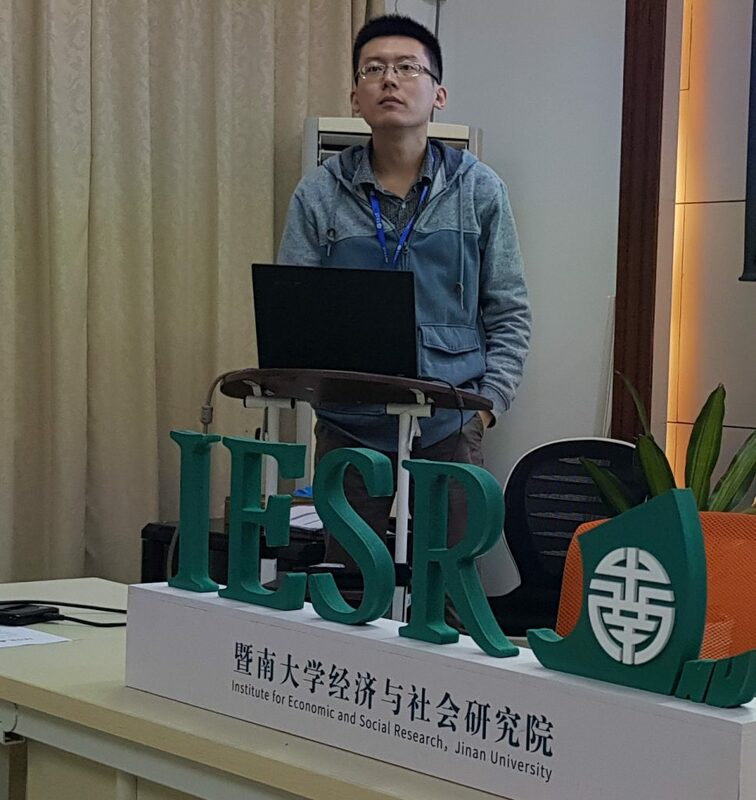 IESR-GLO Workshop on 'Belt and Road' - Labor Markets. What are the challenges on human resources issues? The exchange has begun. 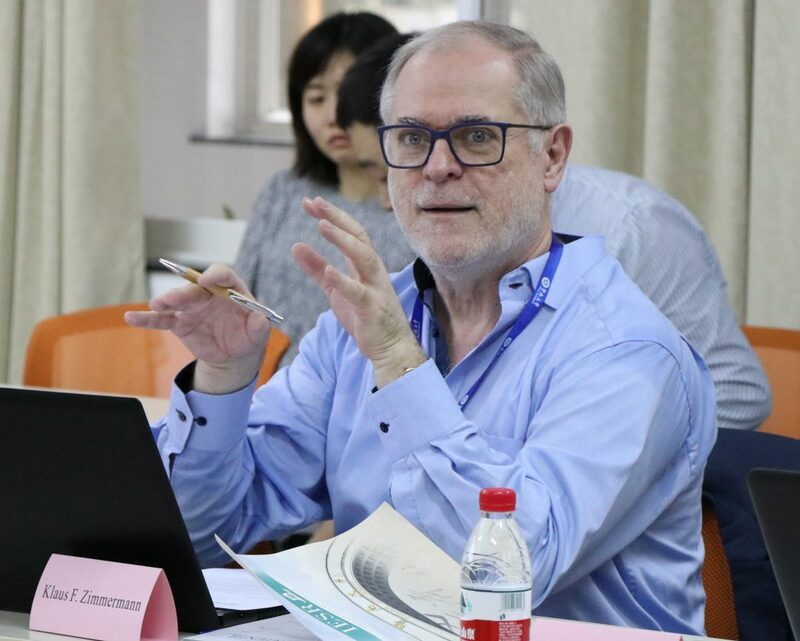 Guangzhou, China; Jinan University, March 21-22, 2019. 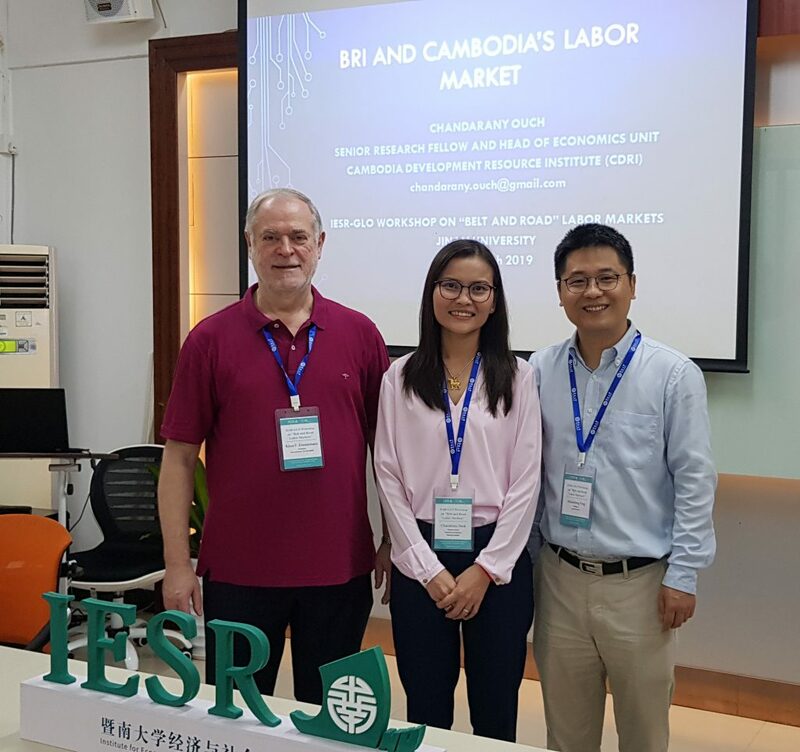 IESR-GLO Workshop on ‘Belt and Road’ – Labor Markets. What are the challenges on human resources issues? The exchange has begun. 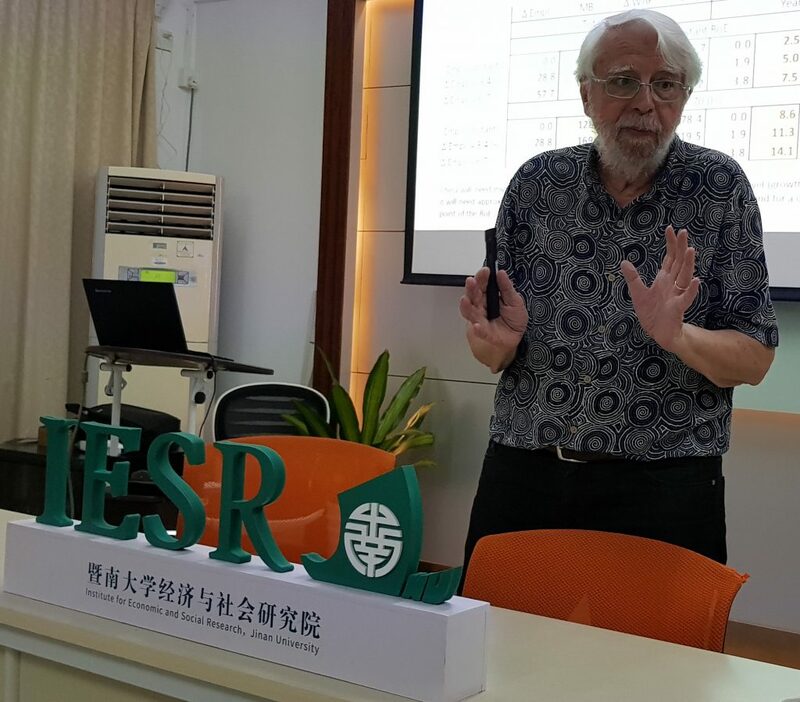 GLO President Klaus F. Zimmermann has visited the Institute for Economic and Social Research (IESR), Jinan University in Guangzhou, China, at IESR, Jinan University during 17 – 24 March, 2019. 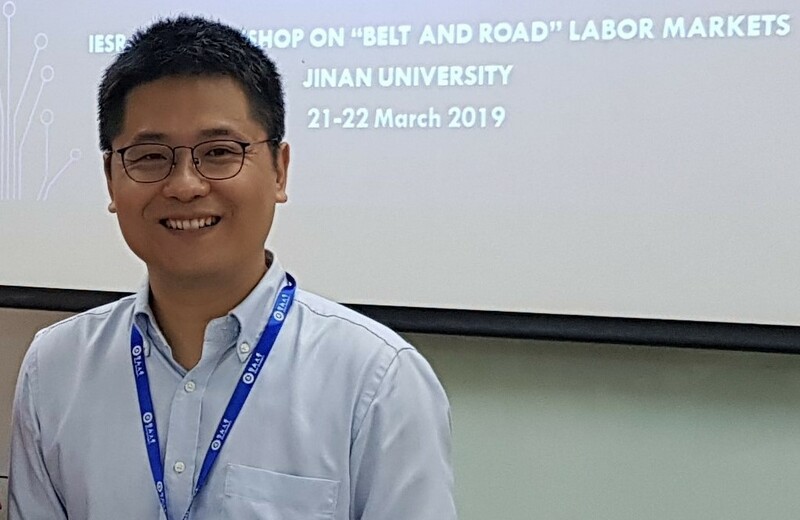 On March 21 – 22, he had organized IESR-GLO Workshop on ‘Belt and Road’ Labor Markets together with GLO Fellow Shuaizhang Feng, the Dean of IESR. The focus of the workshop was China, South Asia and South East Asia. For the workshop program see below. 14:50-15:30 M Niaz Asadullah: Female Seclusion from Paid Work: A Social Norm or Cultural Preference?